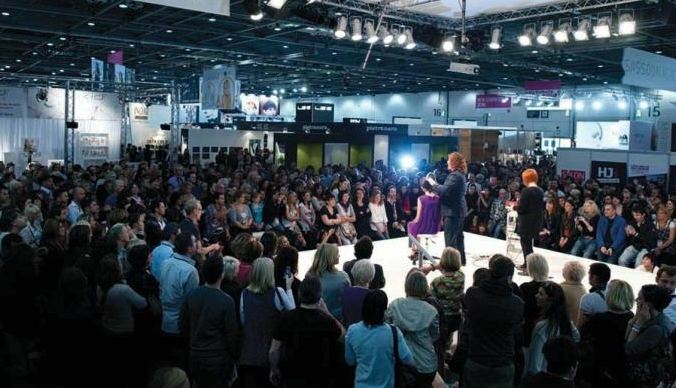 In just under six months, ExCeL London will become a hairdressing mecca, as Salon International 2013 embarks on a three-day extravaganza that will motivate and educate the global professional hairdressing audience it attracts each year. 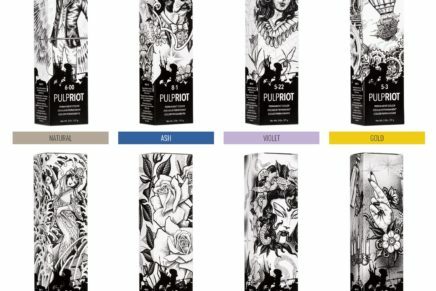 From the 12th – 14th October, Salon International will be bringing together brands from all over the world to showcase the latest techniques and trends in hairdressing. 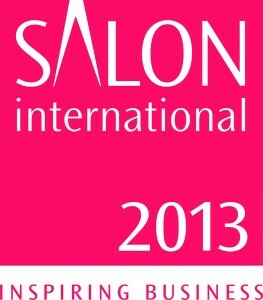 The 2013 website is now live and will keep you updated on the latest news, exhibitors and educational programme and will help you get the most from your visit to Salon International. Entry tickets for the 2013 event will be available online from 1st May. 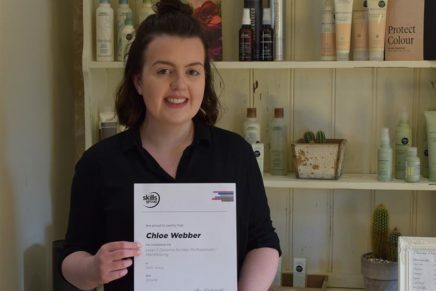 The website also offers you the opportunity to subscribe to the Salon International e-newsletter, helping you to stay on top of the biggest weekend in the British hairdressing calendar. You can also keep up to date via Facebook, Twitter and YouTube, which also provide the latest information and inspirational footage to whet your appetite in the lead up to the 2013 event. 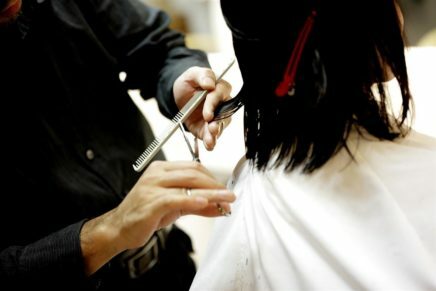 Should you have any question that is unanswered via the FAQ section on the website or any of the above channels, then a contact section provides direct access to the Salon International team.